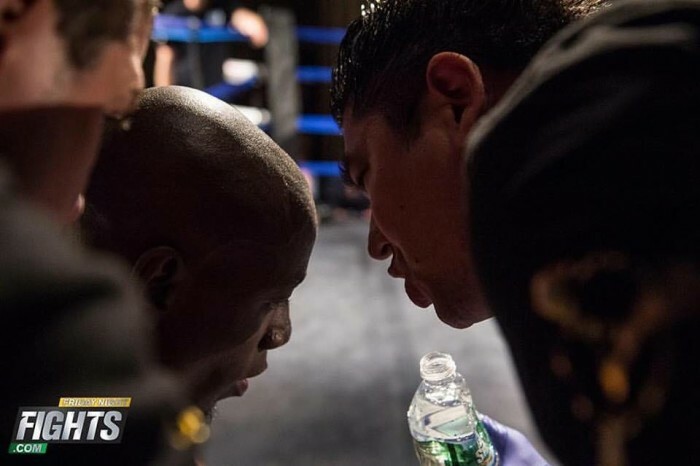 This past weekend the Andersons Martial Arts fight team had the great privilege to be a part of another amazing Friday Night Fight Muay Thai event in NYC. 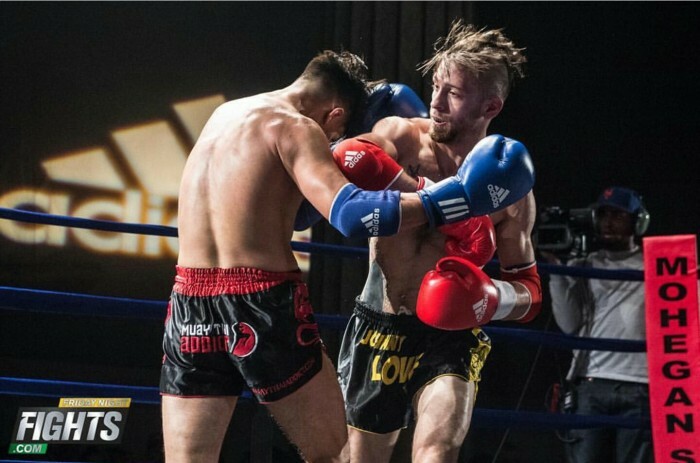 The show started with the annual 8 Man Tournament, a competition to find the very best 155 lb Muay Thai fighter in the East Coast. Our very own ATeam member John Pina “Johnny Love” competed, and while he did not win the entire tournament he put on a great display of skill, losing by a split decision. 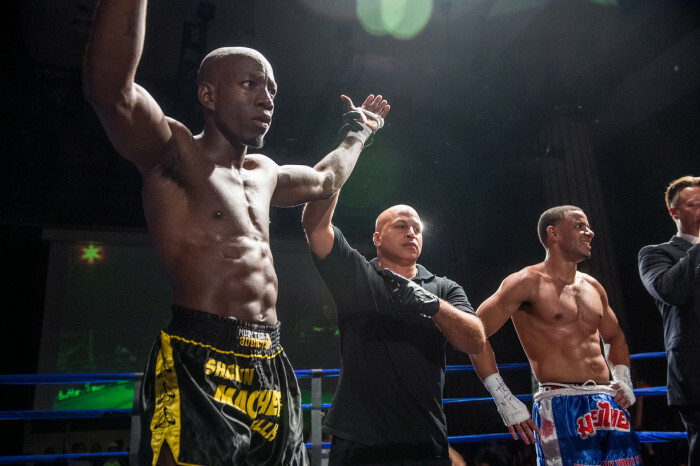 Up next was Anderson’s Martial Arts own Shawn Perry Ellis, who took the ring to victory in this 5th Muay Thai bout, bringing his Muay Thai record to a 4 (wins) – and – 1 (loss). As always a great Thank You goes out to all of our AMAA family including all of our students, coaches, teacher and competitors. Your support for our community is the main reason any of this is possible. Anderson’s Martial Arts has been very proud to be training fighters for Muay Thai, Boxing, Mixed Martial Arts, Brazilian JiuJitsu and even Kali competitions for over two decades. However we pride ourselves most on training a great diversity of individuals including providing people with the worlds leading self defense, fitness, and martial art education. As for Shawn and Johnny, you’ll see both of these guys in the ring later in the fall! Many thanks and love to all of the Anderson’s Martial Arts NYC brothers and sisters who came out to support, as well as all of the internal support from fellow training partners, students and coaches.